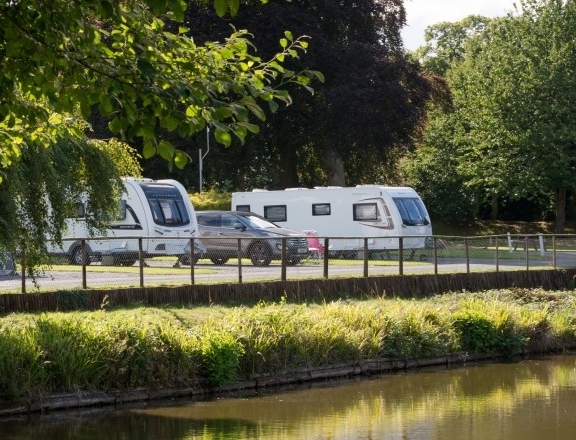 Our Seasonal Pitches give you the freedom to explore Shropshire and the Black Country using your touring caravan as a holiday home. Once you have to do is set yourselves up once for the season. No hassle hitching up each weekend, your van is already here, set up and waiting for you! 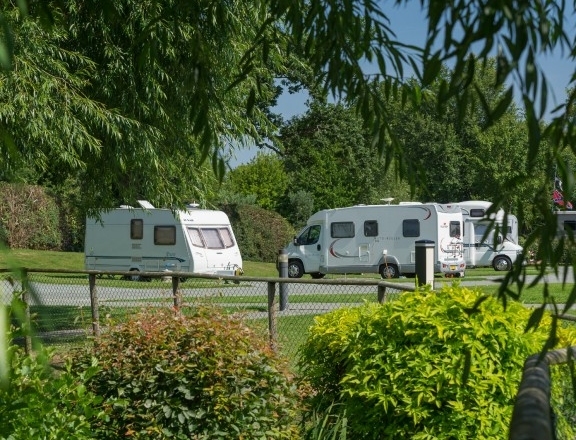 We provide seasonal pitches at two of our Touring Parks, Oxon Hall in Shrewsbury and Stanmore Hall in Bridgnorth. If you would like to enquire about a seasonal pitch, please fill out the form.